There are a few companies offering an Air-con bus service to Krabi, with two kinds of buses available - one with 36 seats at the cheaper price of about 600-800 baht, and the other with 24 seats, which is roomier and costs around 800-1000++ baht. There is normally no need for advance booking – in fact tickets can usually be purchased as late as just a few hours before departure. The notable exceptions are on special Thai holidays and long holidays. The bus service starts around 17:00 daily. Bear in mind, the bus will get to Krabi at 05:30 am., But the first public minivan from Krabi to Ko Lanta starts at 09.00-10.00 am. 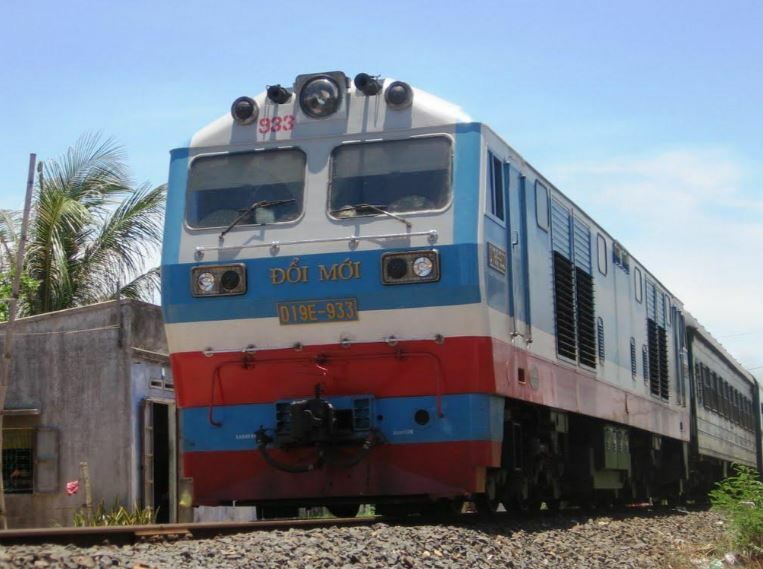 If you decided to travel with the train, the best option is to Trang railway station. From there you can travel further with the regular minivan to Koh Lanta. 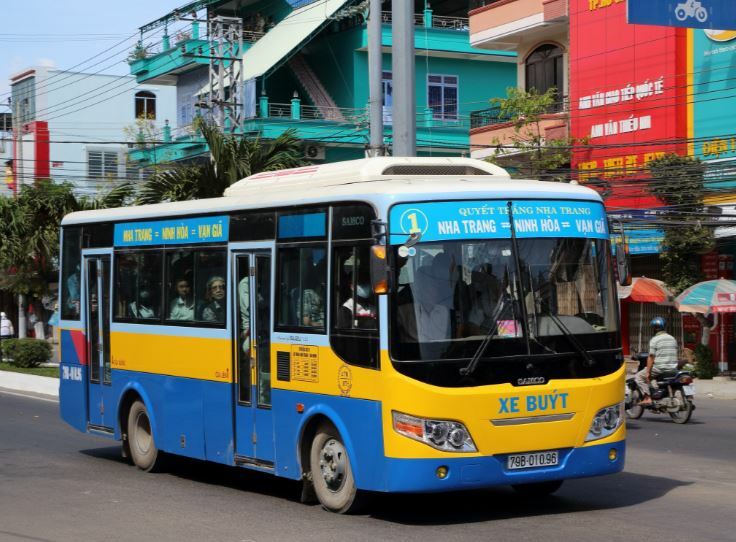 The Trang Bus Terminal is a recently constructed well organized bus station. From here you can take buses and minivans towards Krabi. Take an overnight train (there is two daily) on Thai Railways Southern Line from Bangkok's Hualamphong Station to Trang Train Station.